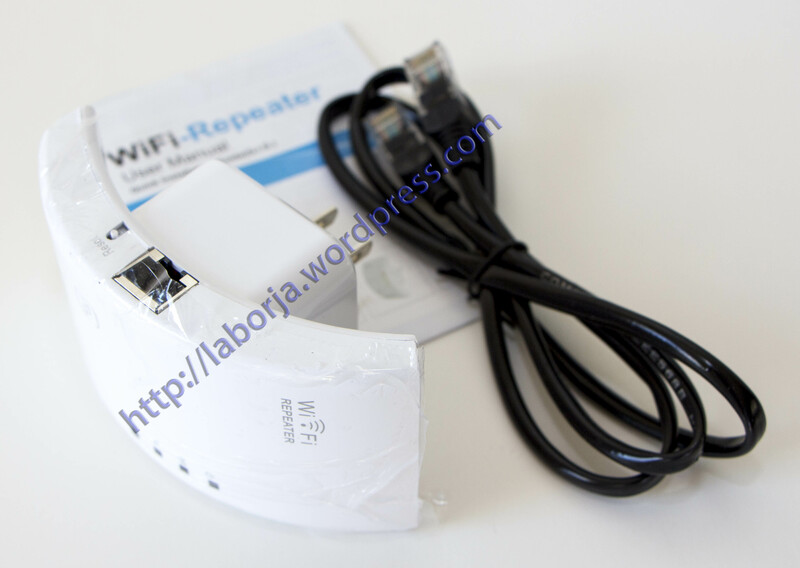 The Wireless-N Repeater is mainly used for providing free WiFi service in big area such as factory, community, street or etc. It complies with the IEEE 802.11n standard with wireless transmission speeds of up to300Mbps. It has 2dBi ceramic chip Antennas providing even better wireless performance, transmission rates, stability technology automatically avoids channel conflicts using its channel selection feature. It also works well with other 802.11g and 802.11n protocol wireless products.